DISCONNECT Interview with Actor Max Theriot. About a year ago I decided to delete my Facebook. To be honest It wasn’t too difficult of a decision to make. I had been getting slightly concerned about everyone around me obsessing about their digitally maintained persona. The biggest shock was the response of friends when I mentioned I was leaving the world of social media. Everyone made such a fuss about it, as if it were a necessity of communication. I was asked to reconsider numerous times, yet once the plug was pulled a calmness rolled over all of the mindless posts from people whom I barely knew. Real friends will always find a way to connect. As for the other 783 friends which you managed to rake up; well, your brain will be glad to know that it can forget about them and move onto future relationships. Don’t get me wrong, With Technology comes a lot of good, but some aspects of our wired world can be hazardous. There are two sides to every coin. 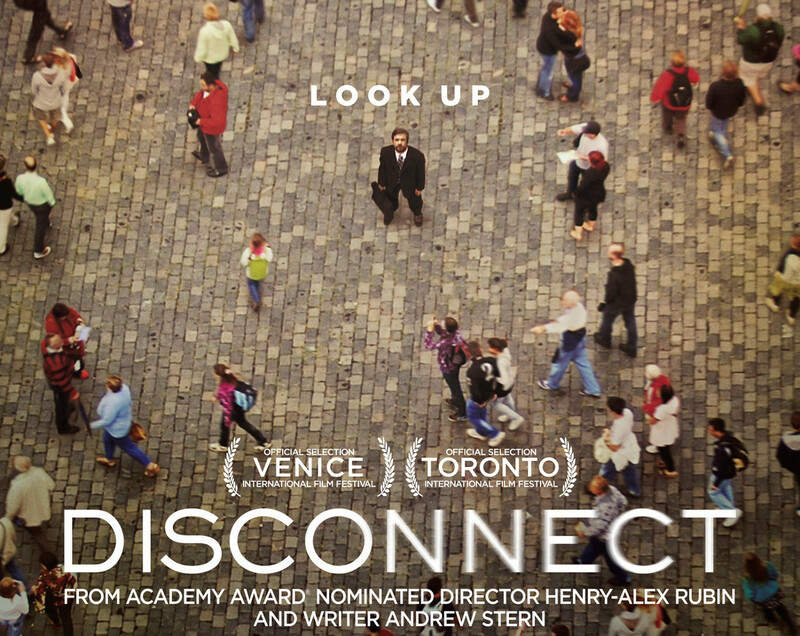 That’s why I was excited to watch Director Henry Alex Rubens New Film Disconnect. It takes a look at all the issues that come along with our technology driven world. I got a chance to speak with Actor Max Thieriot about working on this Movie. Check it out!